Olympus supplies a wide range of high quality plasma cutting equipment from Kjellberg. The Kjellberg product line offers a wide assortment of cutting equipment for diverse requirements and cutting tasks in the range of 0.5 to 160 mm material thickness. 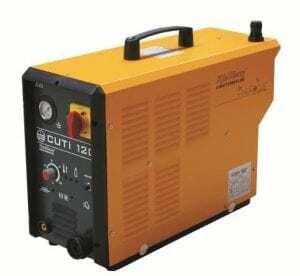 We can supply equipment for manual cutting tasks or automated robotic plasma cutting.